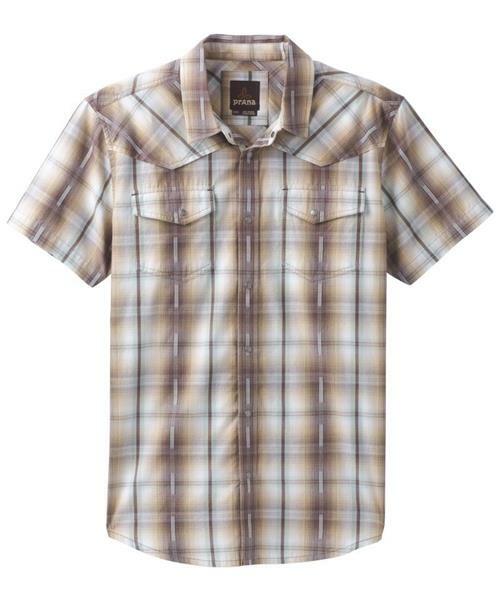 The double front chest pockets and plaid patterns of the prAna Holstad create a vintage western vibe. A lightweight 55% organic cotton blend adds modern mindfulness to old school cool. Fair Trade Certification supports better working conditions for the factory workers who make it, through investment of a premium of each item sold into social development projects.